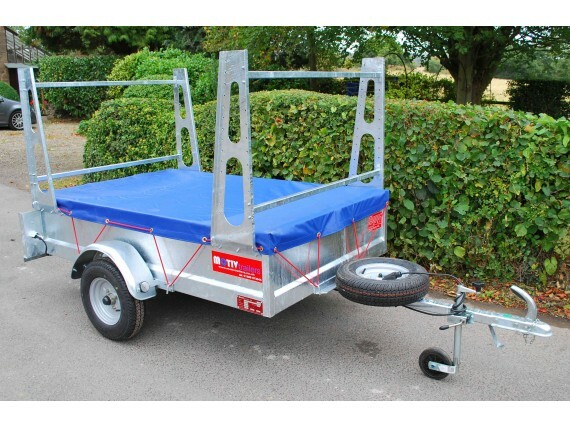 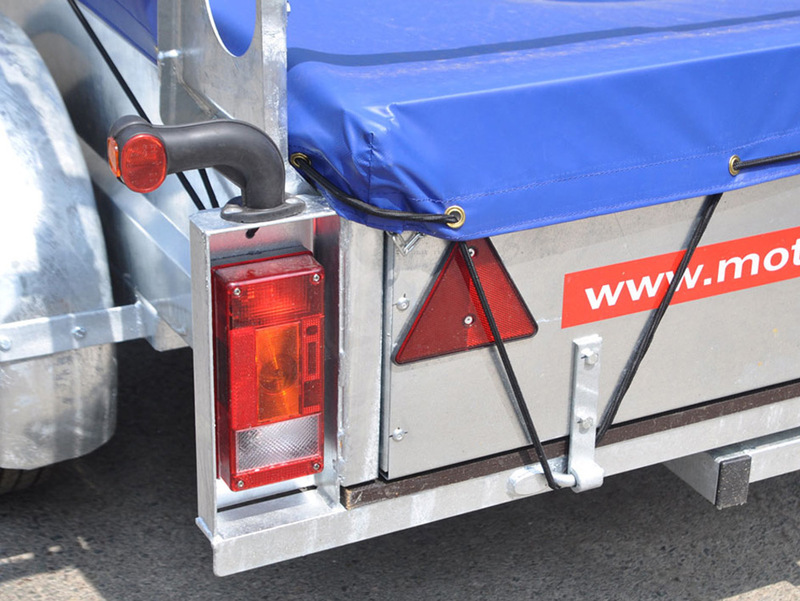 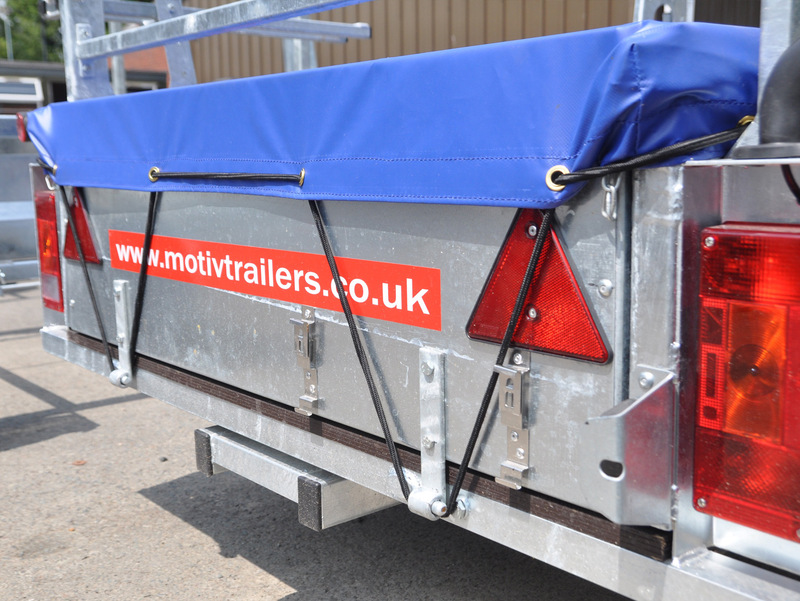 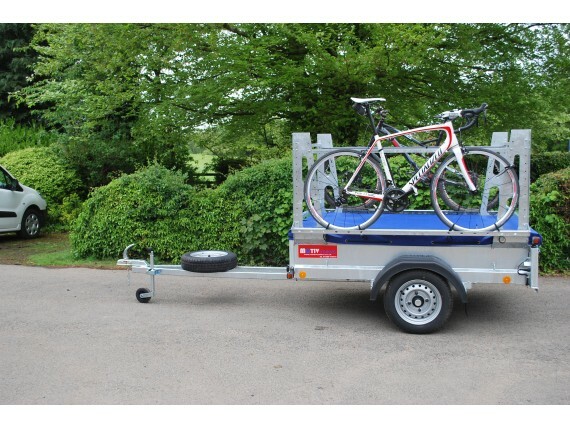 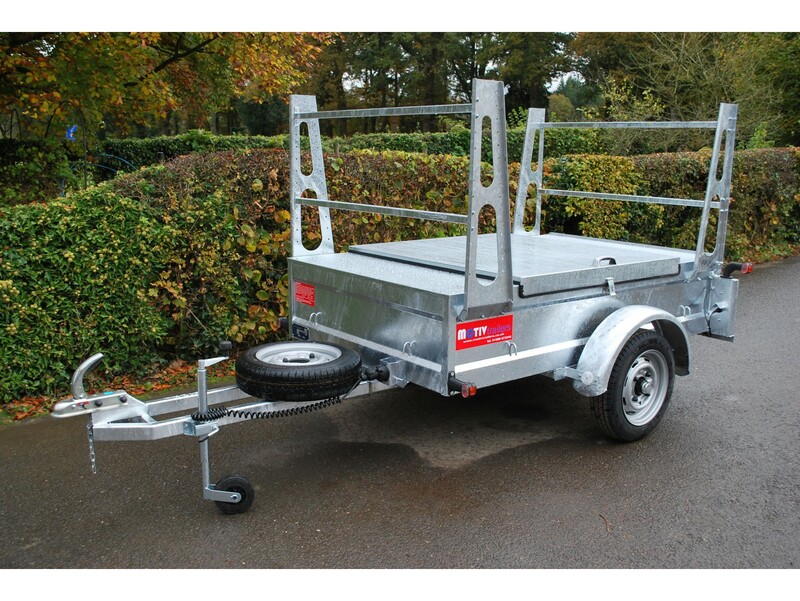 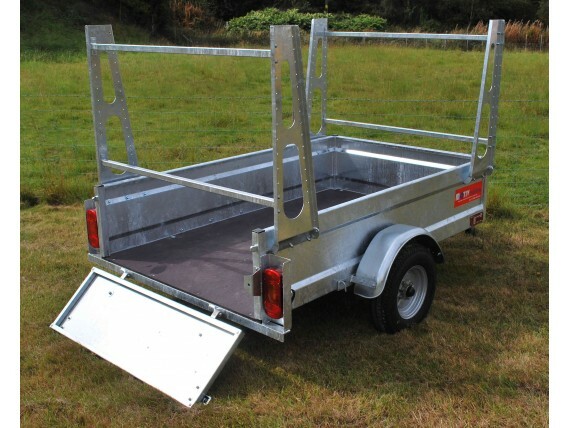 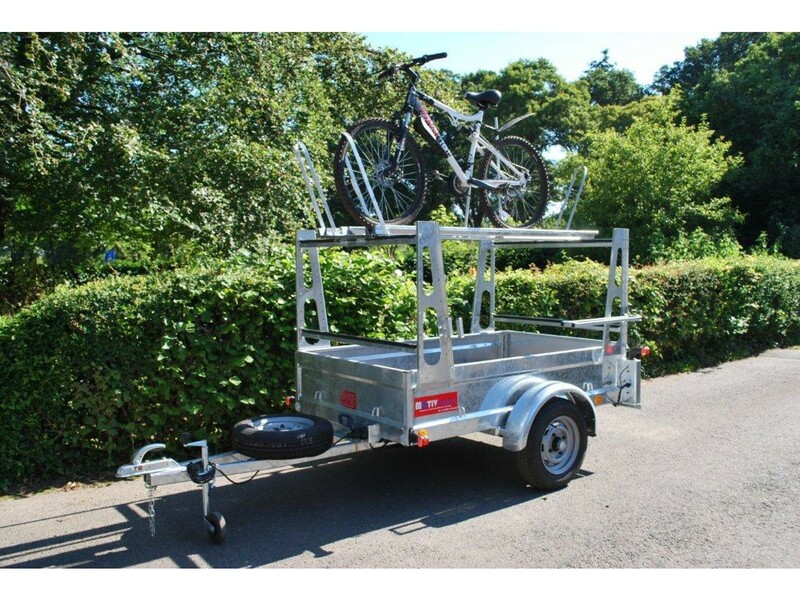 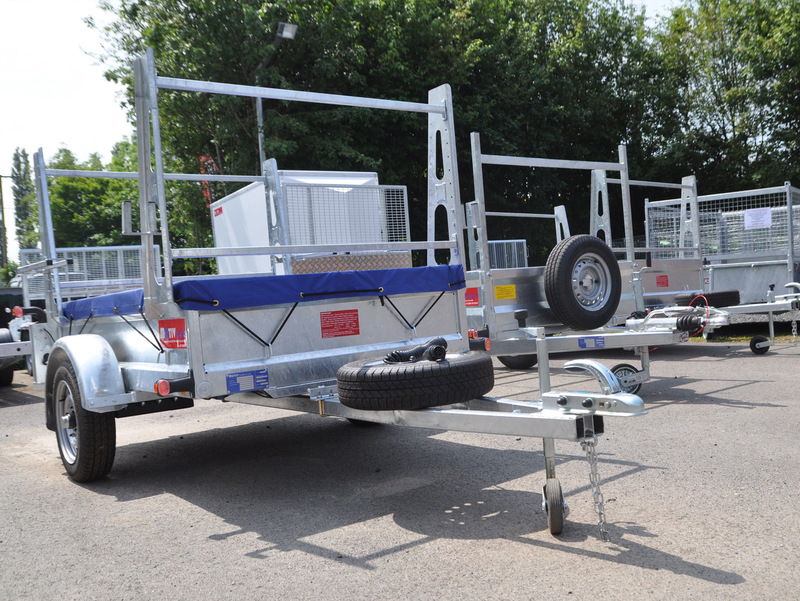 The Combi trailer range offers a robust general purpose trailer with removable canoe / kayak racks. The racks can be altered to accommodate different sizes and types of boats and there is the option of a heavy duty tarpaulin cover to keep kit and camping gear clean and dry. 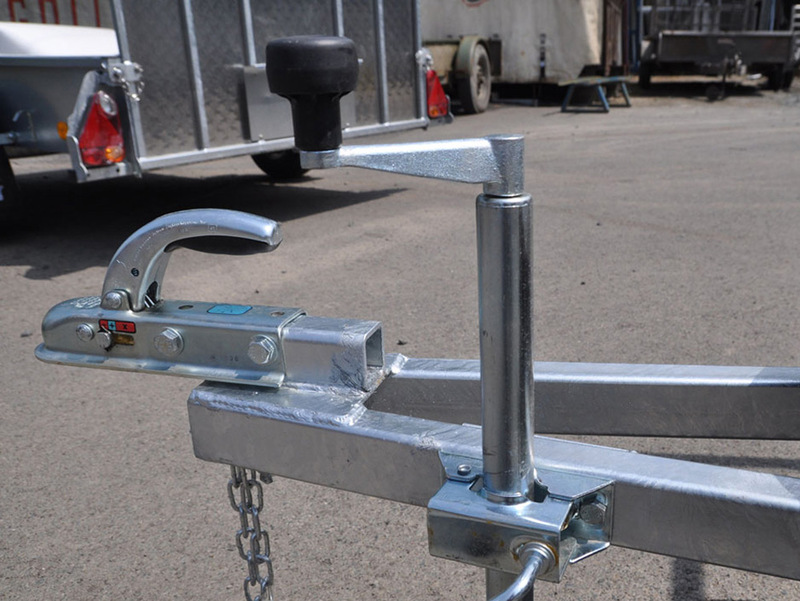 Maintenance is very little and the racks can easily be removed during times when they are not needed. 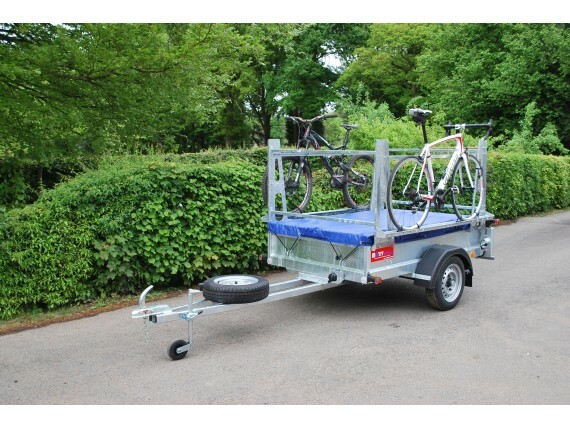 The trailer then becomes a useful general purpose / camping trailer or suitable for trips to the tip. 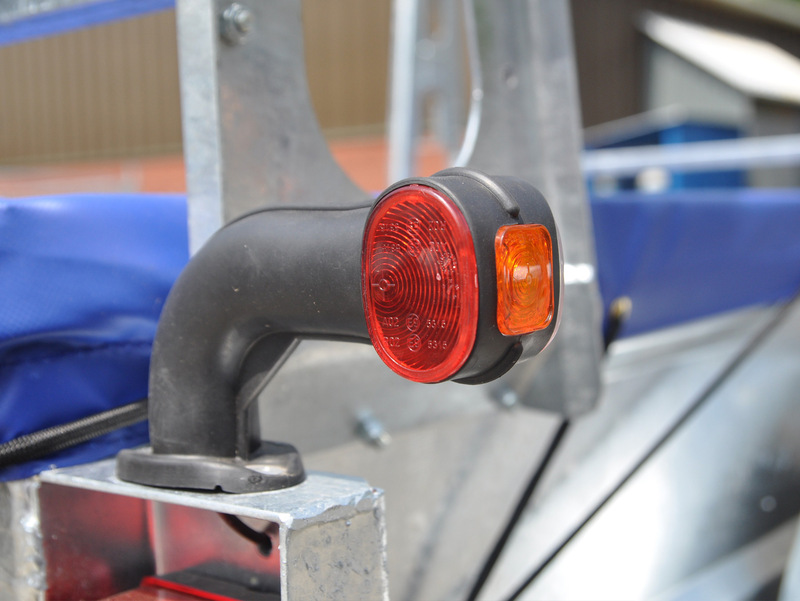 The Combi-UK model (non-adjustable drawbar) has been designed specifically for kayaks / small canoes and can accommodate up to 6 kayaks. The Combi-UC model (adjustable length draw bar) is designed for large canoes / sea kayaks etc., and can accommodate 2 - 3 canoes or 6 sea kayaks. Please see photos attached - Great alternative to a tarpaulin cover, ideal when storing the trailer / camping with valuables inside.